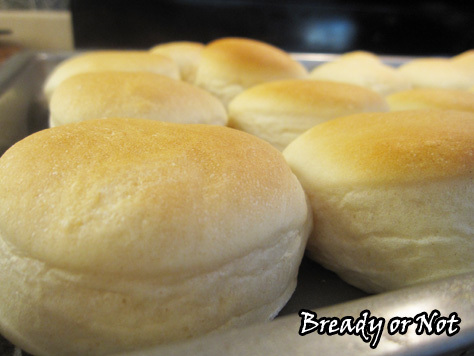 Back when I first started Bready or Not in 2011, one of my first recipes was for Soft Dinner Rolls. 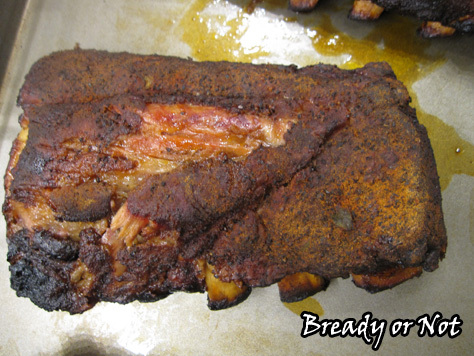 I’m featuring it again today because it’s still a family favorite, and one I make regularly. I used to be very intimidated by working with yeast. Would the dough rise? How would I know when it was ready? I used box mixes for a while and built up my confidence to handle the stuff from-scratch. These soft rolls have never failed me. Other doughs are persnickety; this dough is not. 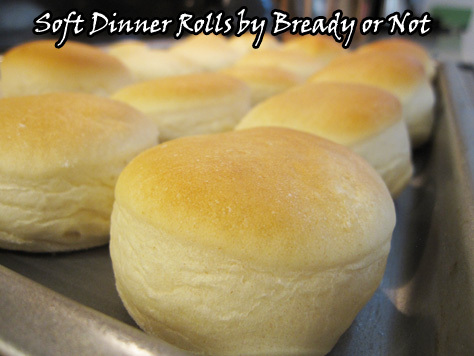 The result is soft, and it bakes up into soft, luscious rolls. These are the rolls I make every year for Thanksgiving and Christmas. I can make them weeks in advance. They thaw fast. They keep for as long as six days in a sealed bag. Most importantly, they reheat and taste as fresh as ever (and can even be reheated another time, too). If you’re shy about yeast rolls, give these a try! If you’ve already mastered yeast bread, add these to your repertoire–they are worth making again and again. On the subject of yeast, the only kind I use is SAF Instant Yeast. I store it in a sealed plastic tub in the freezer; the yeast granules don’t freeze, but the cold preserves the yeast. A Bready or Not Original! This straightforward yeast roll recipe produces soft, tender dinner rolls. 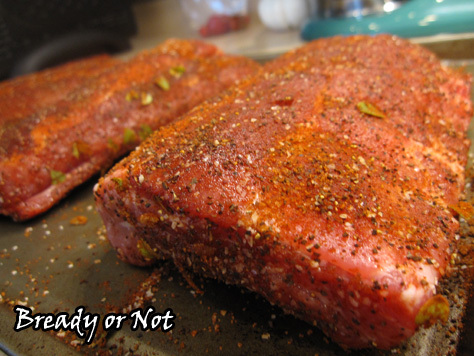 They keep for about a week in sealed bags, and can be frozen and reheated later with delicious results! 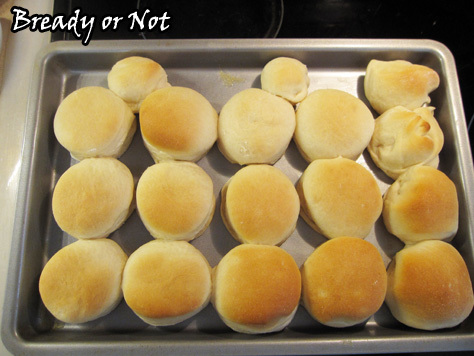 Recipe makes 12 to 15 standard dinner rolls. If making by hand: mix all ingredients together and knead until soft. Place the dough in a bowl and lightly cover with plastic wrap. Let dough rise 45 minutes to 1 hour; knead down again. Let rise another 45 minutes to 1 hour. If making in a bread machine: add ingredients in the order specified. That often means the liquids first. Set the machine on dough cycle and start; this should run for about 2 hours. 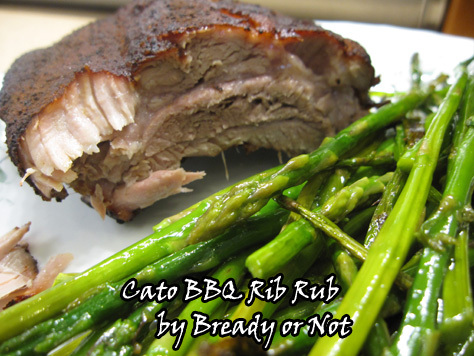 Prepare a cookie sheet or jelly roll pan by greasing lightly with butter. When the dough is done, lightly flour a mat or flat surface. Gently flatten the dough with hands. It's so soft, a rolling pin isn't necessary. 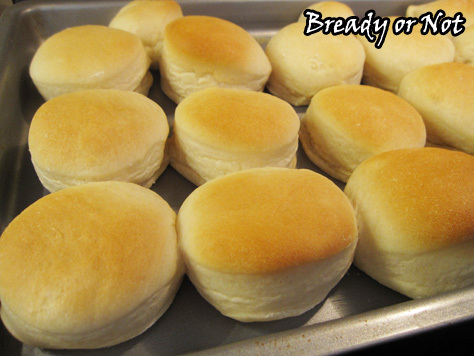 Use a biscuit cutter or other round shape to cut out rolls. 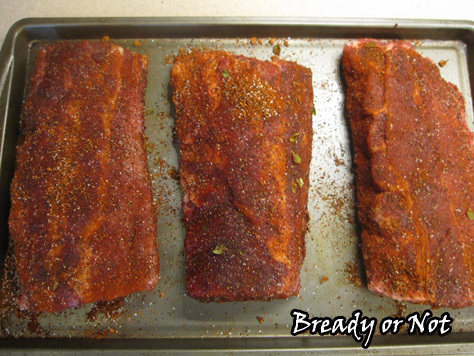 Place them spaced out a bit on the pan; it should produce 12 to 15 rolls, depending on the cutter. 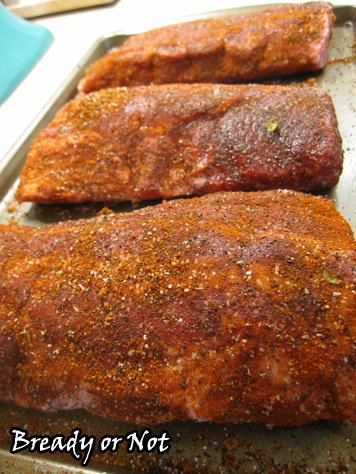 Lightly cover pan with plastic wrap and let it sit for an hour, or until rolls have doubled in size. Preheat oven at 350-degrees. Bake the rolls for 10 to 15 minutes, watching them for desired brownness. Let cool a few minutes before serving. Completely cooled rolls can be frozen in gallon freezer bags for several months. 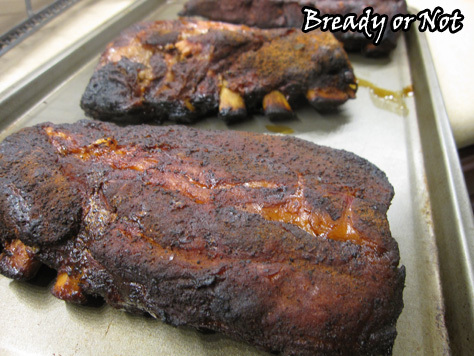 Sealed rolls will keep well at room temperature for at least 6 days. I’m happy to welcome Auston Habershaw to my site! 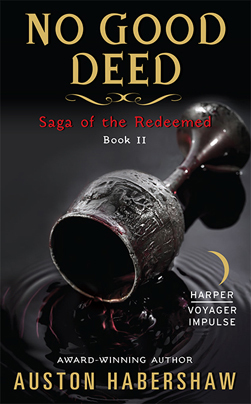 The second book in his Saga of the Redeemed series came out Tuesday from Harper Voyager Impulse. You can read an excerpt here today, and grab the full book for only $2.99! The main courtroom in Keeper’s Court, Saldor’s hall of justice, had five sides, one for each of the arcane energies that made up the world. The accused stood in the center, chained by the wrist to a large squat stone at the center of the floor. Dull, black, and trapezoidal, “the Block” was so old that the courtroom itself was several centuries its junior. It was said that, in the old days, the condemned would have their heads struck off the moment the verdict was read. Those were primitive times, however—blood was no longer spilled in the Saldorian courts. They had other ways of making the condemned regret their actions. Ways that would not stain the woodwork or upset any children present.